The annual summer conference will commence in Jekyll Island on Sunday, July 22, 2018. Each year the top Assistant District Attorney’s from across the state are awarded for their dedication to the profession. Executive ADA Rucker has dedicated his life to the citizens of Fulton County and the Fulton County District Attorney’s Office. 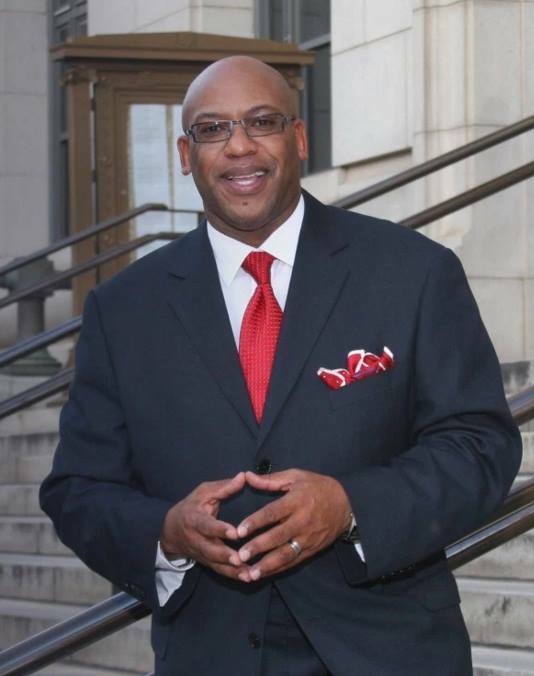 Mr. Rucker has delivered successful prosecutions in a number of high-profile cases during his 20 years working in Fulton County. Maybe none were more rewarding than the guilty verdict Executive ADA Rucker and the Diane McIver trial team secured in the murder case against Claud, “Tex,” McIver. 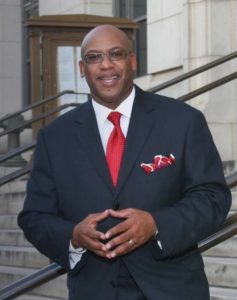 Mr. Rucker led a team of brilliant young lawyers who worked seven days a week, and in some cases 14 hours a day, for months leading up to the trial. If Executive ADA Rucker were to win, he would be the first African-American, male or female, from the Fulton County District Attorney’s Office to receive this award since African-American ADAs were first employed by Fulton County in 1973 (45 years ago). The award ceremony is on Sunday afternoon and should Mr. Rucker win there will be an updated press release with photographs to follow. Attached to this release you will find the nomination letter that was submitted by District Attorney Howard on Executive ADA Rucker’s behalf. There is also a photo attached to this release of Executive ADA Rucker which available for use.